inger is a great remedy for common cold and coughs. 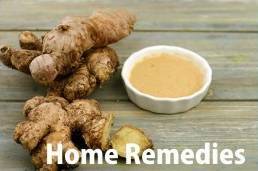 Cut about 10 grams of ginger into small pieces and boil in a cup of water. Strain, add a tsp of sugar and drink while hot. 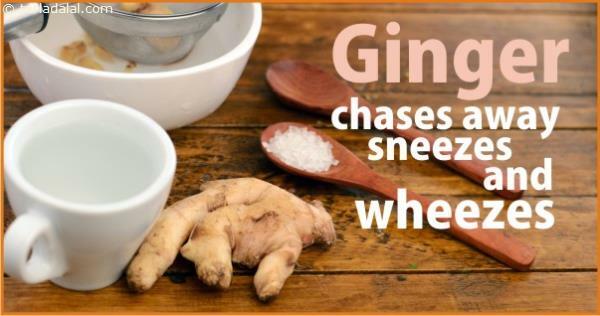 Ginger has anti-inflammatory and anti-bacterial gingerols, which helps to relieve cold and cough, and also soothe the throat. Have this concoction two or three times a day till you are well.